Choices brings the experience of visualising and customising developments to the general public. Quickly navigate through a property, make aesthetic changes with the touch of a button and preview what your interior will look like. 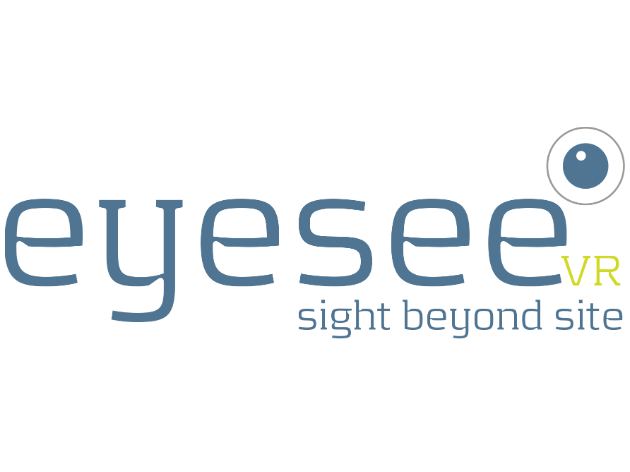 As part of our groundbreaking AR/VR suite, eyesee is a marker-less AR platform for visualising projects in a real world environment. It also provides an associated VR experience. See it in action here. For more information on MARK please visit its own website here.